You’ve made the decision. You know you want to enhance the strength, thickness and versatility of your erections. Yet where do you start? How can you transform your dreams of rock hard erections into a real and tangible reality? You see, it is one thing to make the decision, but it is another to put it into action, especially when the web is filled with countless supplements all claiming to produce the same results. When faced with hundreds of choices – how can you ensure you get the best deal? During the course of this post, we aim to equip you with the tools, the knowledge and the resources to take these dreams and make them happen. At the same time, we will shall teach you how to spot real male enhancement pills from the fakes so you don’t waste endless months on a product that just won’t cut it. You’ve probably found during your research that certain ingredients always tend to turn up when it comes to male enhancement supplements. Now this isn’t necessarily a bad thing as they can help to strengthen your foundation on what does and doesn’t work. Don’t just take a manufacturers word that an ingredient can produce certain results. Do your own independent research and search for clinical proof that they can boost your stamina, sexual drive and blood flows. If there is no evidence or history of the ingredient aiding in male enhancement, then their facts could be fabricated. Even the best ingredients need to achieve a certain dosage before their results are effective. This means that just because Horny Goats Weed, Maca, Red Korean Ginseng, Cordyceps etc. are present; doesn’t mean there is a high enough quantity to produce the results they are claiming. At this point it is again important to do your research and see if the supplement matches the recommended dosages. If the manufacturers are vague about quantities, then again you should be cautious. Similarly, when dealing with natural supplements, it is important to check what part of the root or plant is being used. 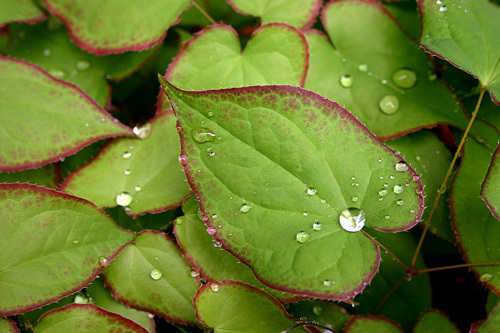 In most cases, only certain parts of the plant or herb are effective at stimulating blood flow or awakening your libido. Use the wrong part, and you won’t achieve the same results. As we’ve just mentioned, even the finest ingredients won’t work if enough of it isn’t present. So it is important to remain vigilant; do your research and compare their ingredient quantities against the recommended amount. After all, a cake cannot rise with just a pinch of flour. You need to measure and ensure you add the right amount to achieve a cake that both rises, but isn’t overly dry or fluffy. And the best male enhancement pills are just the same – the quantities used DO matter. So check, double check and harness all the evidence produced during clinical trials to make sure that the supplement you’re purchasing contains optimum quantities of the right ingredient. 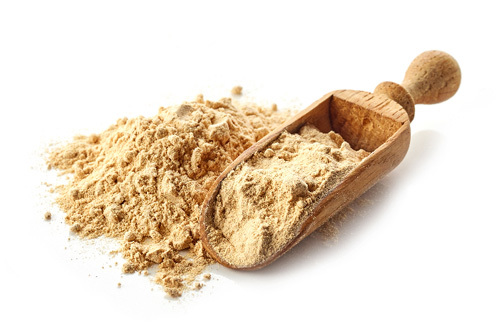 The words ‘proprietary blend’ or ‘ proprietary formula’ can be incredibly deceiving within the supplement world as they falsely create the impression that companies have spent years creating the ‘perfect’ formula to give you the best results. The image they paint is of painstaking research and testing to find the right combination of the right ingredients in the right amounts. Yet when you look closely there are no figures. Sure, you may see a list of ingredients containing all the common male enhancement contenders; however you are presented with a total weight and not their individual quantities. Yes, we can appreciate that they don’t want everyone knowing their exact formula as they don’t want to be copied. However, without any clear indication or proof of how much they have used; it is impossible to trust that they have truthfully used optimal amounts. Instead, all you’ve really got is a bundle of ingredients that they want you to blindly believe works. Company Address Clearly Listed On The Website. Have you ever noticed how vague companies can be about who they are and where they are located? It is more common than you think, and with it very worrying. If their company address isn’t clearly listed anywhere on the website – where are you meant to write to if you’ve got a problem or wish to return their product? Sure, you can phone or send them an email, but neither is a guarantee that they’ll respond. Instead they can fane ignorance to your calls of complaints or appeals for help, and pretend to be none-the-wiser to your request for a refund. In other words – no listed address makes it harder for you to chase them or come-a-knocking on their door. And there is only so long a person will willing try calling or emailing before they give up and treat it as a bad experience. For this reason, make sure their company address is listed not only at the bottom of the website, but also on their contact page. This can give you immediate peace of mind that they are real and reachable. Always having more than one payment option is a bonus when considering buying online; however the availability of PayPal is bonus you shouldn’t ignore. You see, whilst every company claims to be honourable; there are too many scams online where users are tricked into making repeat monthly payments or re-orders for a product they don’t want. Part of the problem stems from you having to part with your bank details in order to sign up for the deal – which is usually presented as a ‘free’ offer. Now this would be fine if it was easy to cancel after the trial, but many of these ‘offers’ are scams in disguise that use your bank details to set up re-orders which can take months to cancel – OUCH! Yet with PayPal you can escape this trap and prevent yourself from falling prey to repeat charges. Why? Because PayPal doesn’t work like a bank where you can go into an overdraft. With PayPal you remain in complete control of how much is in your account, meaning you cannot be ripped off if there is no money for them to take. 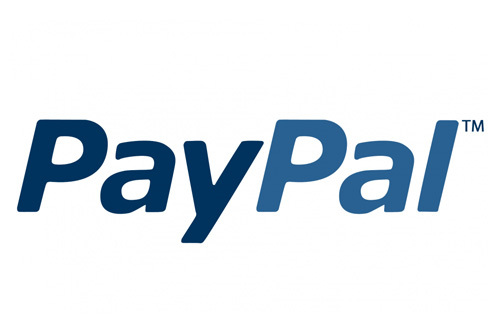 For that reason, we recommend always opting for PayPal to keep the control in your hands. Even if you haven’t already got a PayPal account, they are incredibly easy to set up and manage. This is a simple one. If there are no testimonials anywhere on the website – despite their claims about how fantastic they are – then don’t trust the product. True, all products have got to start out somewhere and arguably there will be a time where there might be no testimonials. If you were launching a new product, would you feel confident in its credibility if there was no one around to sing its praises? Of course not! Before you even launched, you would get groups to test and review your product, so you have got something to show when you launch the website. This means, if no one has got anything positive to say, there must be a reason. Similarly, don’t just trust the presence of written testimonials, especially when exploring male enhancement products. A written testimonial can be written and produced by just about anyone – including the manufacturer themselves. Instead, as well as looking for written testimonials, also look to see if they have got any visual or video testimonials. With a video it is easy to see if they are acting or are the real deal. 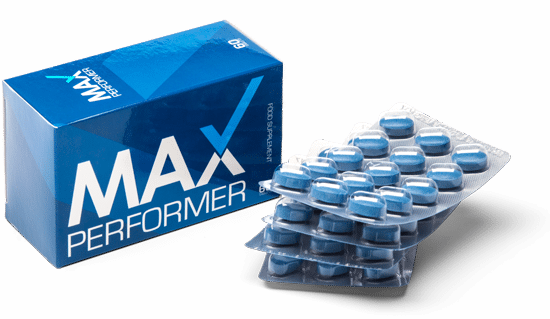 Similarly, if they can provide before and after shots – enabling you to see the male enhancement pill in action – this can strengthen your trust that they are genuine and that their supplement works. I don’t know about you, but when investing in a product that can have a profound impact on your sexual health – such as male enhancement supplements – you want to know that someone has got your back. You want the reassurance that if you’ve got a problem there will always be someone on hand to handle your query or deal with your complaint. Quick replies and straight answers are what you need. NEVER and I mean NEVER invest in a product that doesn’t have a money back guarantee. It doesn’t matter how great they claim to be; if they cannot offer your money this type of protection, then walk away. You see, it is important to remember that no one responds the same way. Whilst for one person they’ll see an immediate difference to the strength and endurance of their erection; for others it can take longer. The presence of a money back guarantee helps to make their timescales more realistic, but also creates a level of trust where you are more willing to give their product a try. At the same time, it is important that the guarantee length is realistic and that it gives you a chance to properly test the product. 60-90 days is the average for most products within the male enhancement field; however the bigger the number, the better the product as they have got nothing to hide. This means, if their money back guarantee is dramatically less than 60 days, you’ve got to ask yourself – why is it so short? What are they hiding? For your health and peace of mind, you should always apply the above tips to your search for the perfect product. After all, you are putting a pill into your body that you are not only trusting to improve your erection problems, but keep your body safe. That is why, if it cannot honestly offer you that reassurance, then it is not the right one for you. Ingredient lists, dosages, money back guarantees, testimonials, customer support and contact information… all should be readily available and accessible so you can match their credibility against your own independent research. 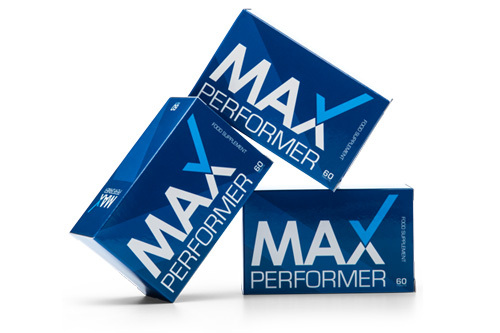 Take Max Performer for example. We have gone to great lengths to provide you with proof and credentials of our product; leaving little doubt that we are honest and real. 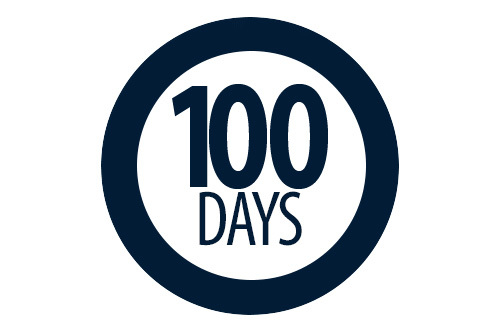 Similarly, the clear listing of all our ingredients, dosages and benefits – as well as our impressive 100 day money back guarantee – are a clear example of what a manufacturer should provide you with when looking for a high quality product. We have also been rated #1 by many independant websites including https://www.singlecausesinglecure.org who have rated us the Best Male Enhancement Pills in 2019.